Hi !! I'm Joy Earls, a first year student in UCD ad I will be travelling to Morogoro, Tanzania next Summer for 4 weeks, with the amazing charity UCDVO. 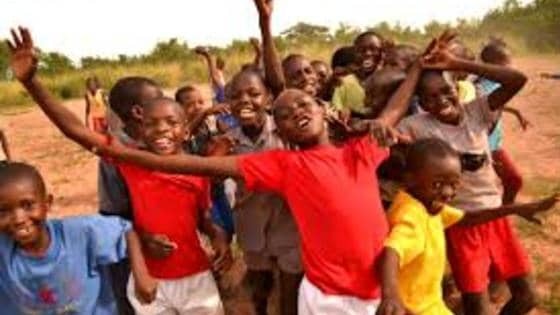 My aim is to raise €2,600, some of which will cover my costs as a volunteer, but the majority will be used on projects such as IT training for teachers, English lessons for children, contruction projects, summer camps and improving the standard of general living conditions in these communities. 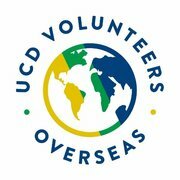 UCDVO have been doing extraordinary work all over the world for 13 years now, where volunteers engage in environmental, educational, healthcare, construction and computer training projects in disadvantaged communities overseas. I feel privileged to have been chosen to be part of a group that can make a difference to so many people's lives. I would greatly appreciate any donation, large or small!Go riabh maith agaibh!